I don't even want to think about all the hours I've spent in my life playing video games. I'm sure there's some way to guesstimate just how much of my existence has been donated to the fine folks at Sony, Microsoft, and Nintendo, but that's probably best left a mystery. Just playing for an hour or two makes me wallow in my own depression of all the other productive stuff I could have been doing, so having it presented to me measured in days or weeks might just do me in. Although as a result I do have some wicked hand eye coordination and could straight kill a man with my thumbs, so there's that. 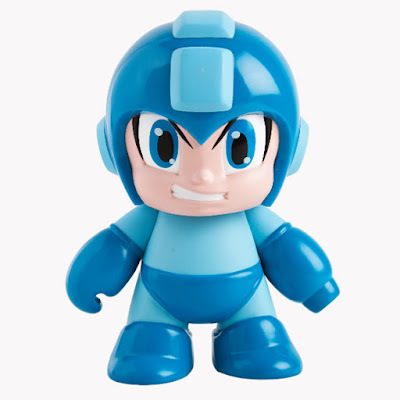 Let's focus on the more positive things in life though, like these sick Mega Man figures from Kidrobot. 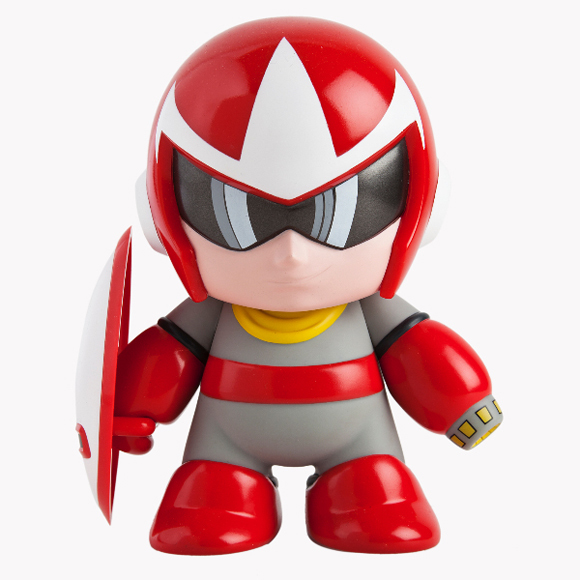 They'll be available starting today in stores and on www.kidrobot.com, just in case you're in the middle of a game and aren't able to leave the house for a while. I've been there, bro.